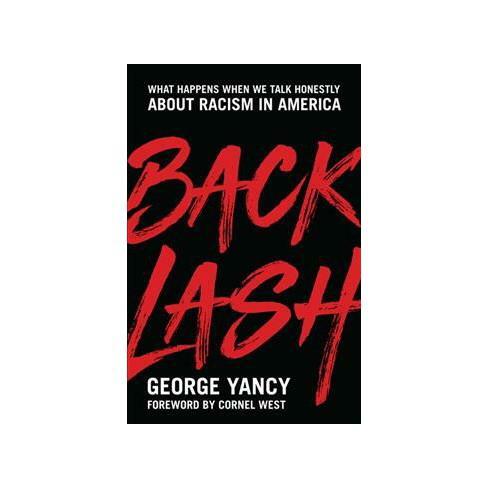 Emory University professor George Yancy published "Backlash" in April. On Second Thought host Adam Ragusea speaks with Emory University professor George Yancy. It addresses how people confronted him after the publication of his op-ed, and how to proceed from there. In his book, he asks white Americans to rise above their initial racial response and have empathy for the African-American community. George Yancy joined us in studio to talk about "Backlash."